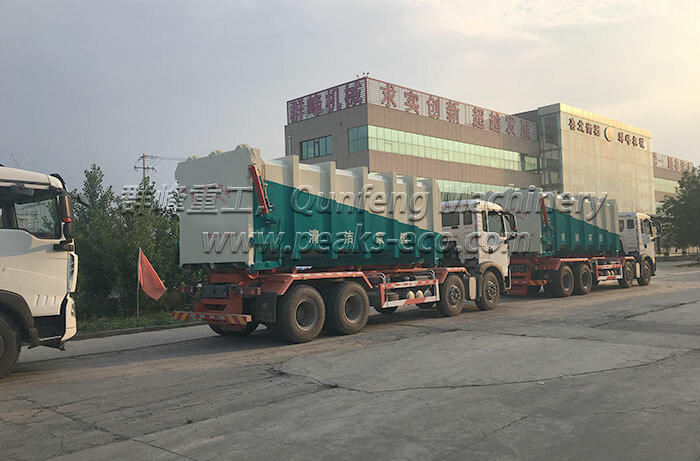 The system is composed of a 2-floor building of steal structure or concrete structure, compaction equipment, waste container, transfer vehicle and auxiliary devices. 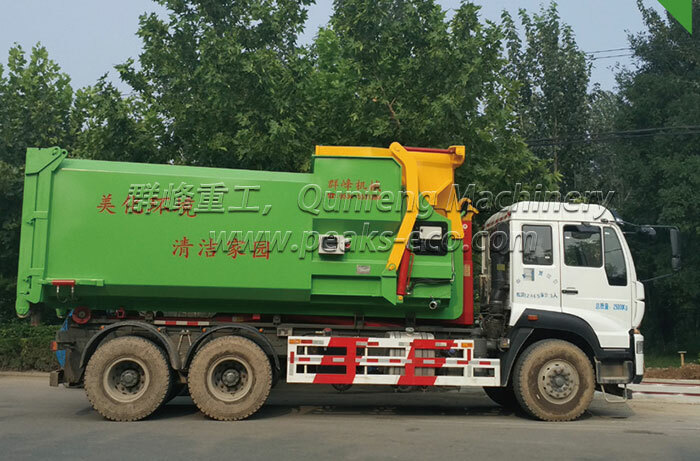 This is the most advanced space saving way for waste recycling, which is ideal for any geographical condition. 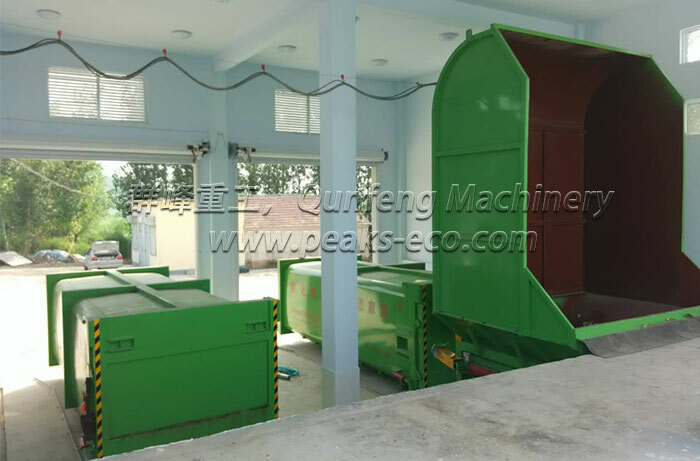 It is composed of one single overground trash can and a whole set of underground devices, which includes the main framework structure and a waste compress machine.